Do you ever feel like getting away from the urban hustle and bustle? To kick off modern concrete and sink your feet in the soil? That’s they way today’s guest felt, and he and his brother created a place that allows just that. 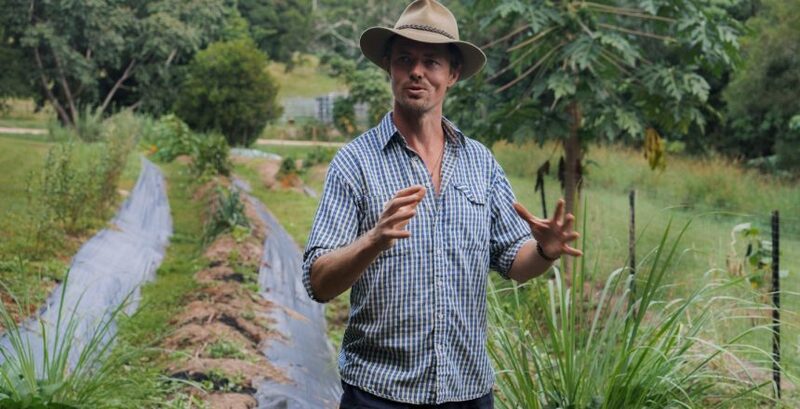 Julian Mateer, co-founder of Wybalena Organic farm in New South Wales Australia. We have a great conversation on what started the farm, the purpose of the retreat, and some details about how Australia’s Organic standards work.